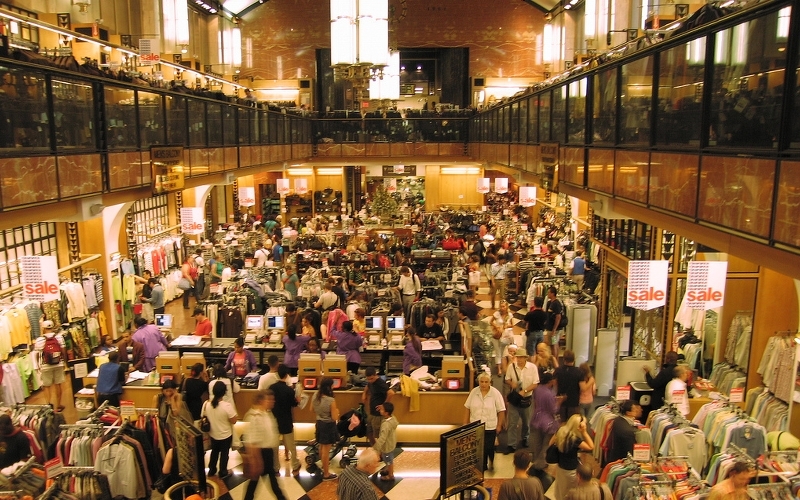 New York City is undoubtedly home to one of the world’s most interesting and eclectic shopping scenes, from iconic and large-scale department stores to cult favourite discount districts and famed shopping avenues. One of New York City’s most prestigious names in shopping, this luxury department store needs little introduction. 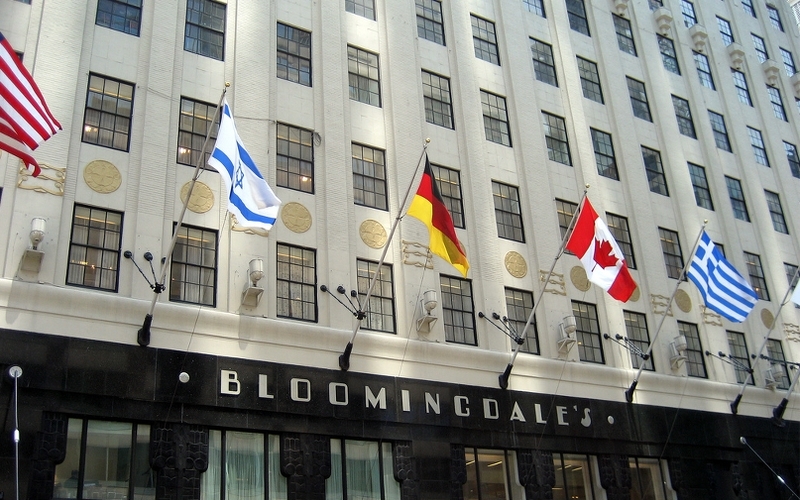 With a huge selection of designer brands and upmarket goods, Bloomingdale’s flagship store on Lexington Avenue is a must-visit when you’re in New York. NYC: Bloomingdale’s. Source: Wally Gobetz. Even though it gets a bad wrap for its knockoff handbags and cheap imitation jewellery, there’s much more to Chinatown than first meets the eye. Home to a number of cult fashion brands, fashionable boutiques and a handful of acclaimed makeup, accessory and trinket stores, this is one of New York’s more eclectic shopping hubs if you dig a little deeper. 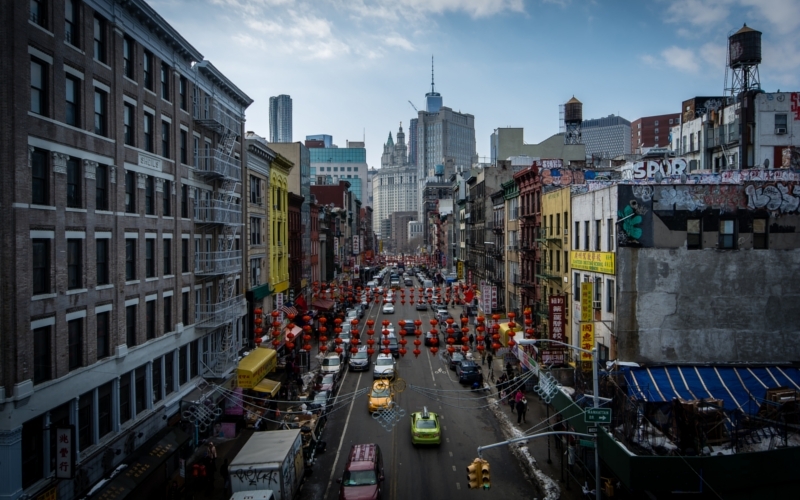 Chinatown, New York. Source: Maëlick. Home to a fantastic selection of stores and birthplace of the Beat movement of New York, this quirky shopping precinct is home to plenty of acclaimed boutiques, trendy fashion and footwear spots with plenty of gourmet ice cream and pastry shops if you get hungry along the way. There’s also a number of bookshops and record stores if you’re looking to expand your collection and pick up a souvenir in one of the best spots on earth for good music and poetry. 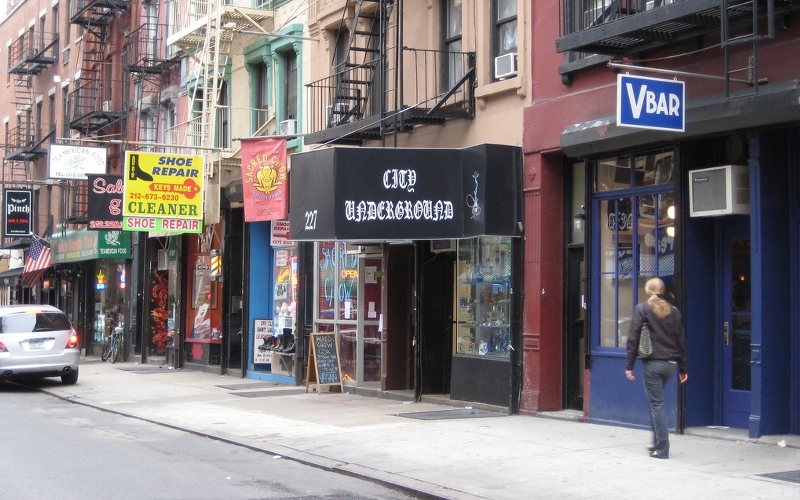 Shops in Greenwich Village, New York. Source: Phil Whitehouse. One of New York’s more stylish shopping destinations, SoHo has stores stocked with anything from affordable street fashion to upmarket luxe brands and fantastic homewares and home decor items. If you’re more into sightseeing, some of the stores in SoHo are worth seeing for their sleek and minimalist interiors alone. Soho, New York City. Source: Aurelien Guichard. 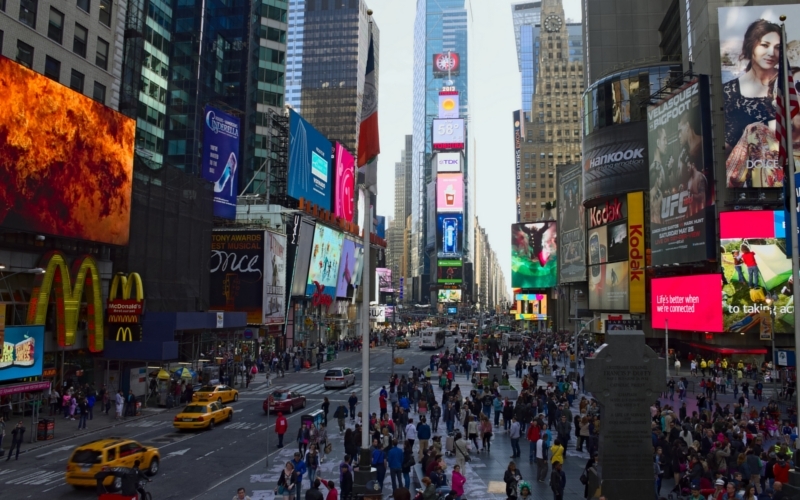 Needing little introduction, Times Square is undoubtedly New York’s most popular shopping district stacked with hundreds of shops from some of the world’s most recognisable brands. From the iconic M&M store which towers over the Square, to big names in fashion including American Eagle, Forever 21, Levi’s and Superdry, Times Square’s large range of shops make it perfect for souvenir shopping. Shoppers in Times Square, New York. Source: Nicolas Vollmer. Nestled in Lower Manhattan, Century 21 is a haven for discount department shopping, located across the road from the World Trade Centre site. With four floors of designer goods at super low prices, there’s plenty of future wardrobe favourites to uncover at this favourite retail hub. Nearby the Financial District is home to a number of stores stocking the best in formal and business attire, and decking out Wall Street locals in some of the finest threads in New York. From high-end Italian luxury menswear to exquisite jewellery and handbags, there’s no shortage of luxe items to marvel at in Lower Manhattan. 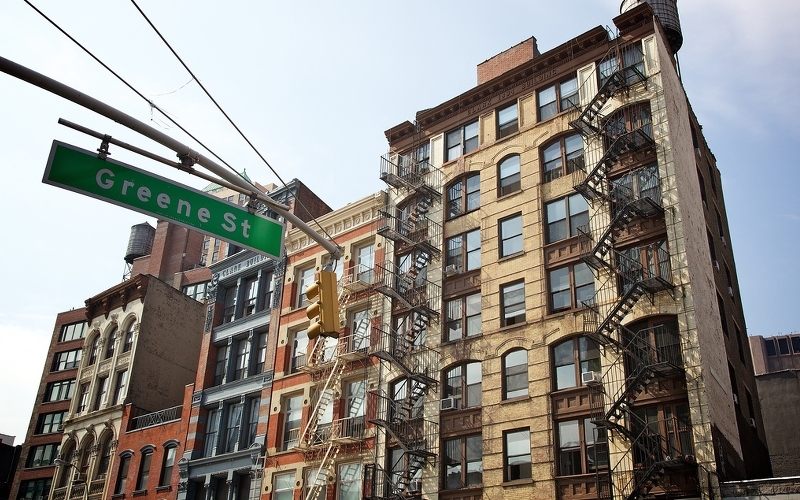 Known for its hip, bohemian vibe, The East Village is a vibrant and grungy spot known for its cheap fashion and as a hit among the younger demographic. 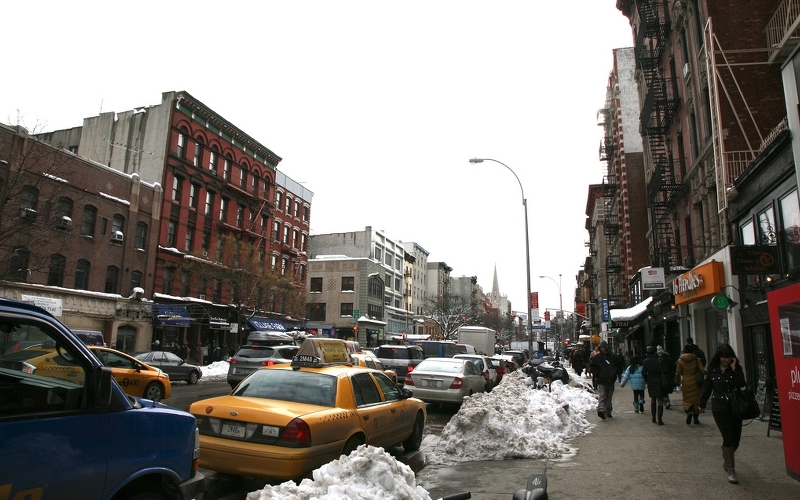 East 9th Street is home to a popular handful of boutiques and stores from acclaimed designers – whether you’re looking for stylish women’s fashion, men’s vintage clothing, or are browsing for anything in between. East Village, Manhattan. Source: Vincent Desjardins. Travelling to New York? Use Webjet to compare a range of cheap flights to New York or accommodation in the Big Apple, whether you’re booking last minute or trying to snap up a great deal in advance of peak season.